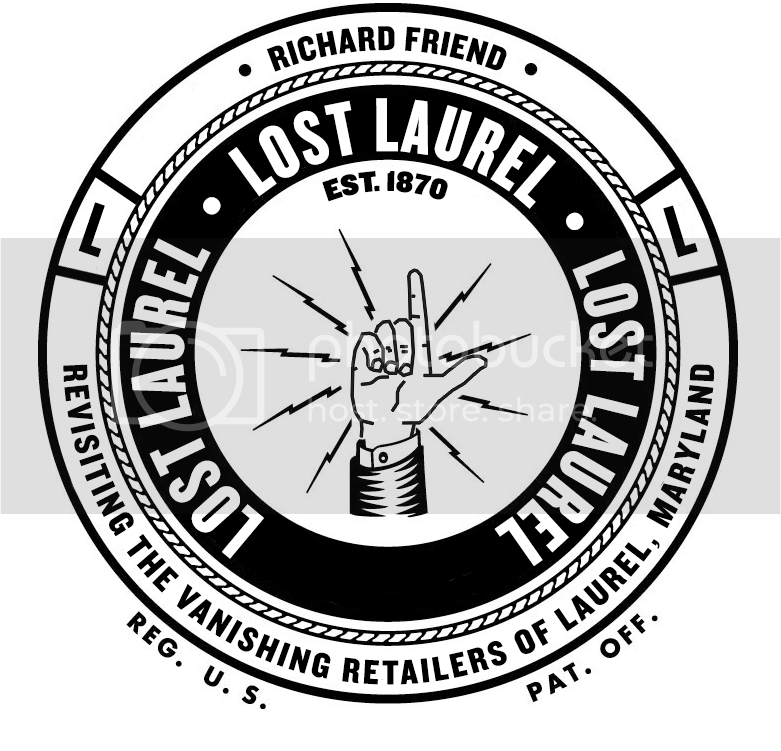 Your chance to order a Lost Laurel book via the Kickstarter campaign is ending this evening, as an incredibly successful 30-day campaign will come to a close! There are still plenty of great rewards available, too—many of them exclusive to backers of the project on Kickstarter.com. Also, you don’t have to purchase a book to be able to contribute; even a $5 pledge will get your name printed in the book’s acknowledgments. Every dollar helps, as evidenced by the over $17,000 this campaign has raised. That money has elevated the book from a 152-page print-on-demand paperback that may have yielded less than 300 total copies, to a 192-page book that will be printed on premium paper with high-quality binding; with a minimum 1,000 softcover copies to be available, as well as a limited-edition run of 200 hardcover books. It’s a huge upgrade that never would have been possible without your support. You can see a preview of the scope of the book in this sample copy I had printed, but the final version will be even bigger and better. Over 20 pages have been added since! If you haven’t done so already, please visit the campaign page soon and contribute before the clock runs out! Congratulations on a successful fundraiser, Richard. I’m looking forward to seeing the finished product.